We're sorry. There are currently 257 items available in stock. Contact customer support with any questions or to receive an estimated date to receive additional supply. 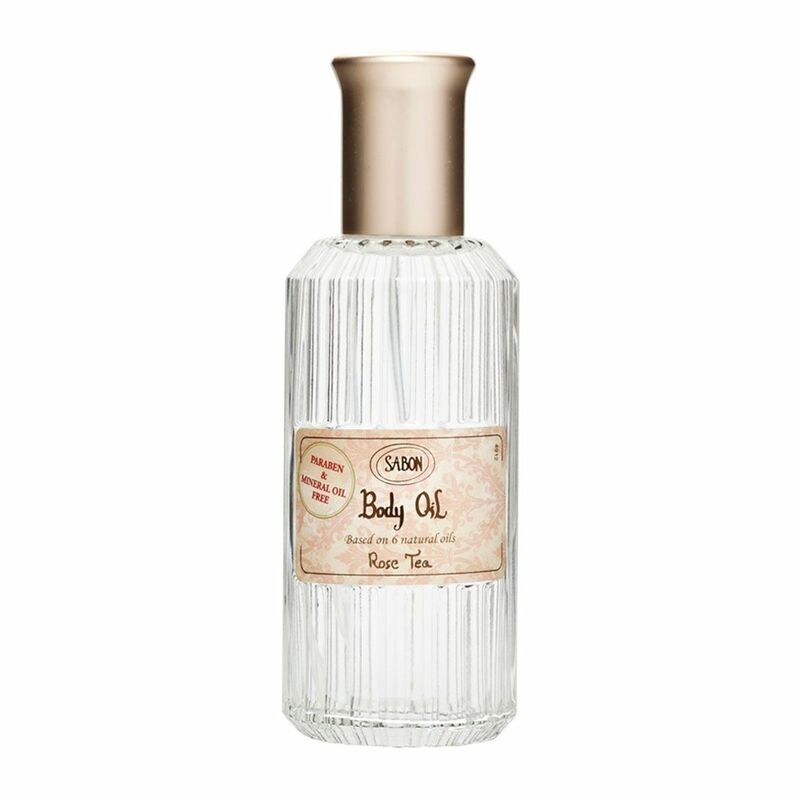 An excellent body moisturizing alternative, this body oil absorbs easily and quickly without leaving a greasy feeling behind. Based on 6 natural oils: Almond seed, Avocado, Wheat germ, Grape seed, Borage seed and Sunflower. Rich in vitamins A, D, E.
Not suitable to moisturize facial skin. A gift card purchase may not be combined with another product and we see you have in your cart. Please complete with two separate transactions. We apologize for the inconvenience. © 2017 SabonNYC. All Rights Reserved.